I heart obscure white varietal wines! A retrospective: Upon really thinking about my experience with this wine, I think it was oxidized. The golden color and the intense nuttiness on the palate to the exclusion of any fruit but lemon is what’s haunting me, here. 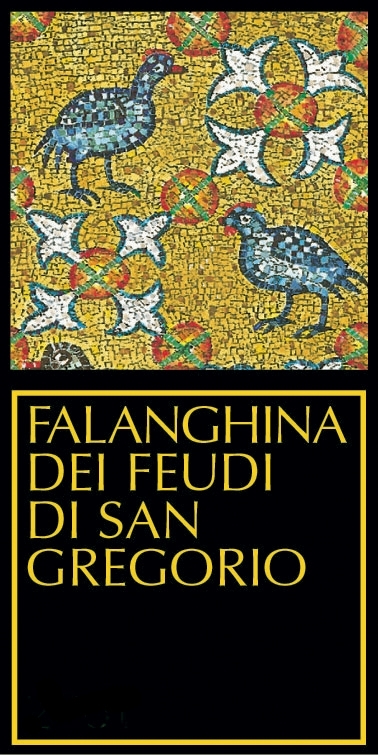 I will either buy a bottle of Falanghina to compare, or get another glass at the wine bar and will report back! 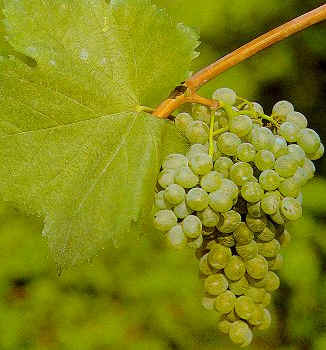 Other notable producers of 100% Falanghina in Campania include Ocone, Terredora, Mustilli, and Gran Furor/Marisa Cuomo. Try some with your trout almondine or blackened catfish today!